Snack: During both programs, your child will not be fed a snack of any kind. Outdoor Play Structure: Children attending the Curious Kids programs and their siblings may not play on the play structure outside as they come, go or otherwise. Diapering and Toileting: There is no set time for diapering and toileting for any Curious Kids program. Parents or caregivers attending Play School with their child will be responsible for bathroom and diapering responsibilities. Children attending STEAM School or Makers and Tinkers will be welcome to use the on-site bathroom at any point, but will not be forced to do so. Because these programs are comprised entirely of direct instruction and guided learning, a special plan will need to be developed if the possibility exists that your child may soil a diaper or has any kind of specific bathrooming issue. If your child attending STEAM School or Makers and Tinkers has any special bathrooming needs, or is in a diaper, please contact Kathryn Price, the owner, so that a plan can be developed for your child with your cooperation. Disciplinary Action: Disciplinary action for children attending STEAM School and Makers and Tinkers will take the form of redirection and reminding of “classroom rules” and a system of natural consequences (gained and lost privileges). If any specific disciplinary issues arise, you will be contacted to keep you apprised, and in order to develop a plan to support your child in meeting goals for more desirable “classroom behavior.” The parent or caregiver of a child attending Play School will be expected to reinforce this same structure of disciplinary action. Unsafe Behavior: If behavior that threatens the safety of other children is consistently observed, for the safety of all of the children in the classroom space, Curious Kids reserves the right to make a determination that the Curious Kids program is not a good fit for that child and request that the child be removed from the program. Parent or Caregiver Role: During Play School, a parent or caregiver will be asked to stay present, but to take a passive role so that children will be encouraged to participate and interact with peers while talking comfort in the presence of a trusted adult. STEAM School and Makers and Tinkers are a curriculum-based, general education program. Parents or caregivers are expected to drop their child off and depart if the child is comfortable, returning at the end of the lesson. Registration Refund Policy: Unfortunately, payment is non-refundable unless your child’s section of the Curious Kids program he or she is enrolled in becomes full and there is a waiting list that a new child can be enrolled from. In the event that Curious Kids must cancel a class, you will be offered a refund. Curious Kids operates off of the Lynnfield Public Schools decisions in terms of weather-related cancellations. In the event of a weather-based cancellation, Curious Kids will offer a time to make up the missed class, but please be aware that the class may not take place at the “regular” class time. Sick Policy: Children cannot attend Play School or STEAM School if they have been ill within the past 24 hours. This includes vomiting, diarrhea and elevated temperature. The services offered by Curious Kids are not licensed by the Department of Early Education and Care or any other state agency. I am licensed as a certified teacher in the state of Massachusetts to teach students PreK-2, with and without disabilities and also hold a M.Ed. in Early Childhood from Lesley University. I was given preschool teacher certification by the Office of Child Care Services in 2002. Parents or caregivers must remain on the premises for the entire duration of Play School. Parents or caregivers must remain responsible for the basic care of their child (including, but not limited to diapering, toileting, feeding and discipline) and must perform these duties as needed. Parents or caregivers must respond immediately to their children’s caretaking needs as they arise. Parents or caregivers must agree that if they fail to comply with these conditions of child care, the program will not be able to provide child care services for that child. The services offered by Curious Kids are not licensed by the Department of Early Education and Care or any other state agency. I am licensed as a certified teacher in the state of Massachusetts to teach students PreK-2, with and without disabilities, and also hold an M.Ed. in Early Childhood from Lesley University. I was given preschool teacher certification by the Office of Child Care Services in 2002. All children must register for a specific class or lesson prior to arrival. All children must leave upon completing the class or lesson. 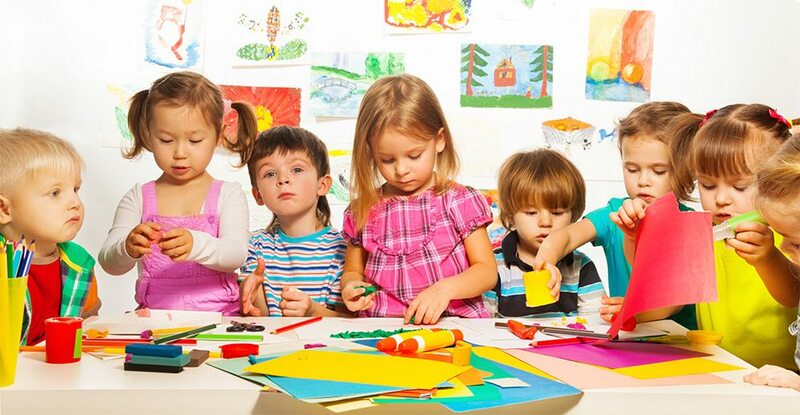 Parents are welcomed to remain at Curious Kids for the duration of the class if a special need of any kind (bathrooming or otherwise) arises.